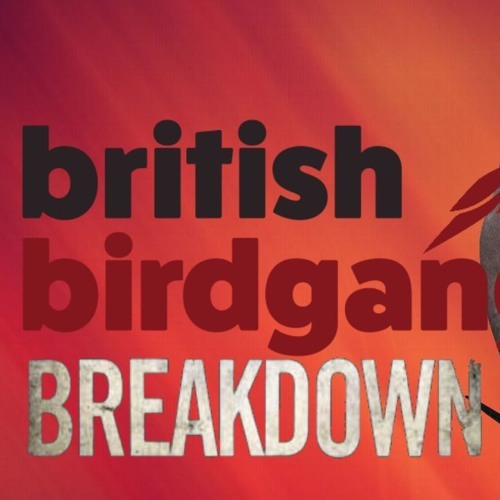 Home of the BritishBirdgang Breakdown. THE Podcast for Arizona Cardinals fans based in the UK and Ireland and anyone else who is happy enough to hear a trio of fans witter on about the latest goings on with the Arizona Cardinals franchise. Want to get in touch with us? Find us on Twitter @BritishBirdgang or send over an email to tom@britishbirdgang.co.uk and we'd be more than happy to answer any queries that you may have.